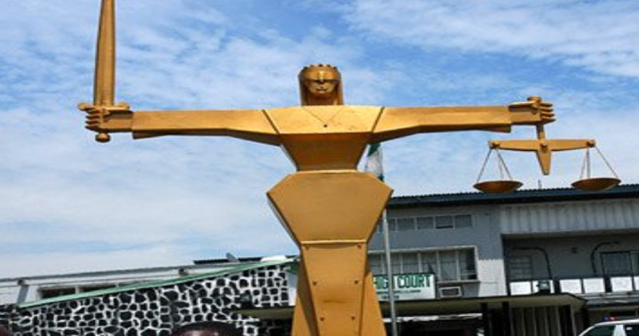 A federal High court sitting in Abuja has ruled that Midland Capital Market Ltd and the Managing Director, Mr. Sam Bandi have a case to answer on allegations of falsely obtaining N40,000,000 from a client. This is a boost to the Securities and Exchange Commission’s drive to ensure investor protection in the capital market. Midland Capital Ltd and Bandi are being accused of obtaining the said sum from Mr. Patrick Aibhalemen under false pretence that they are fund managers and going to invest the money on his behalf under a ‘Guaranteed Investment Product ‘. They however did not invest the money and thereby committed an offence contrary to Section 8 of the Advanced Fee Fraud and Fraud Related Offences Act, 2006 and punishable under Section 1(3) of the same Act. They were then arraigned on two counts charge before Hon. Justice A.R Mohammed of the Federal High Court, Abuja. Prosecution called three witnesses and tendered 7 Exhibits . After the close of the case by the prosecution, the company and Bandi raised a No Case submission and the court ruled in favour of the prosecution and ordered that both the company and Bandi should enter their defence because they have a case to answer. The case was subsequently adjourned to February 19, 2019 for hearing.